Our 42 sponsors, grouped here according to their level of support for our game, reflect the wide diversity of organisations that contribute to global supply chains. Click on each to learn more about who they are and what they do. Have you ever wondered how your favourite food, drinks and games get from where they are made to the shops you buy them from? It’s all thanks to CHEP and our blue wooden pallets. Companies across over 60 countries worldwide share our pallets with each other and use them again and again to carry the items we all use every day to where they need to be. In fact, CHEP moves more goods to more people in more places than anyone else! Most importantly, by sharing and reusing our pallets, we help companies reduce pollution, cut waste and protect our forests. Clipper provides an array of bespoke logistical services for an extensive range of retailers, predominantly in the UK; excelling within e-fulfilment and dedicated returns solutions. Clipper has blossomed integrating into Germany and most recently, Poland, establishing 43 sites across the network. With the rise of e-commerce, 57% of all retailers now offer click and collect into their stores. In 2015, Clicklink was born, a joint venture between Clipper and John Lewis, offering a cost-effective next-day in-store solution that provides customer collection next day. Clipper has resolved the problem of customer returns management with the exciting premise of ‘Boomerang’, servicing major retailers such as ASOS, Argos and John Lewis. PLA. 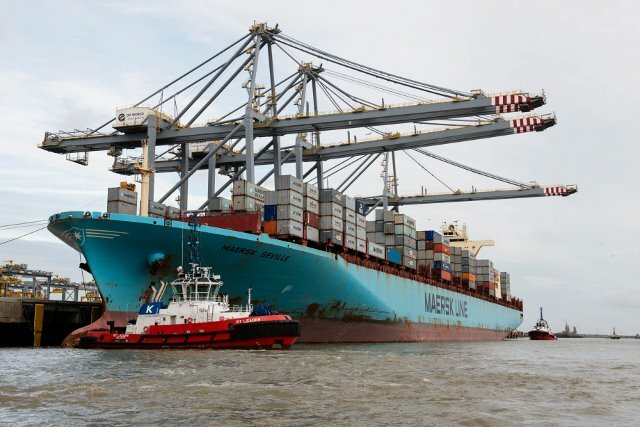 Maersk ships at London Gateway Port. DP World is a leading enabler of global trade and an integral part of the supply chain. We operate multiple related businesses – from marine and inland terminals, maritime services, logistics and ancillary services to technology-driven trade solutions. We have a portfolio of 78 operating marine and inland terminals in over 40 countries across six continents with a significant presence in both emerging and mature markets. Over 36,000 employees cultivate relationships with governments, shipping lines, importers and exporters and local communities. Container handling is our core business and in 2017 we handled 70.1 million TEU (twenty-foot equivalent units) across our portfolio. Heathrow is Britain’s largest port by value. Every year we carry 30% of British exports valued at over £109 billion. In fact, Heathrow carries more freight than the UK’s two biggest shipping ports – Felixstowe and Southampton – combined. 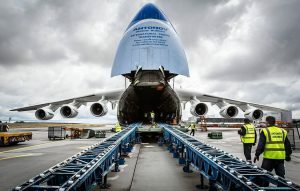 We have a specialist, dedicated logistics and multimodal transport team, which has a pre-eminent reputation in this field. Our team provides transactional, litigation, projects and regulatory support to both customers and suppliers of logistics services and their insurers. Our specialist team includes lawyers who have hands-on experience of working with major industry players. It is this experience which enables us to help our clients reach successful, cost-effective and commercial solutions. 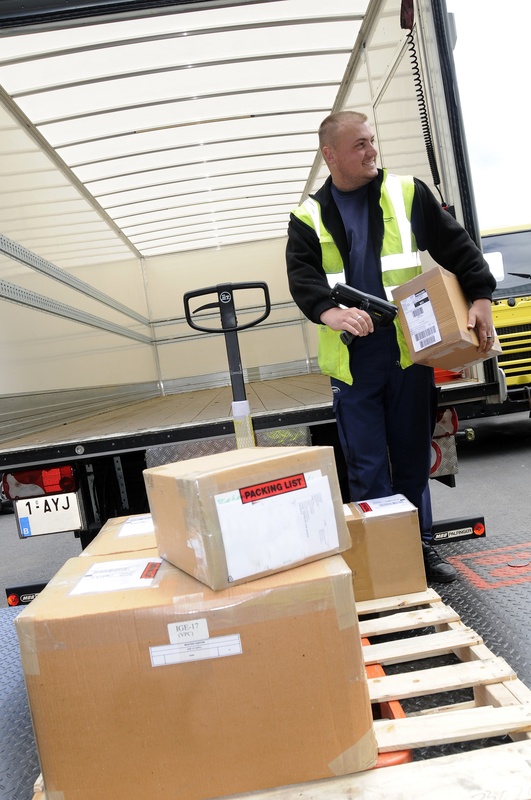 Our client base covers all areas of the logistics sector. 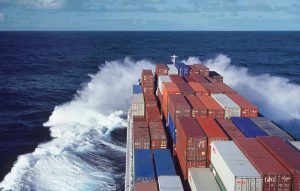 It includes freight forwarders, warehouse operators, liner and ro-ro shipping operators, manufacturers, high street retailers, insurance companies, P&I Clubs, port and terminal operators and IT and technical support providers. Kuehne + Nagel is one of the world’s biggest logistics companies – we move and store things for hundreds of different customers. We can move anything, from the biggest aeroplane engines right down to screws for your TV remote. We do this in lots of different ways, using lorries, planes, trains and boats. Our teams are all over the world, working day and night to make sure everything arrives on time and ready to use. You might never see us, but when you buy toys from Argos or a hot chocolate from Costa, we’re the ones who got it there. 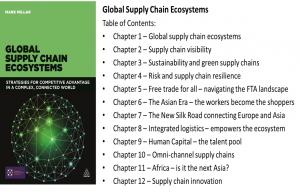 APICS is an association of over 45,000 people and companies worldwide interested in supply chain, which is making sure products and materials get to the right place, at the right time, at the right cost. APICS is the leading provider of research, education and certification programs for people in supply chain. 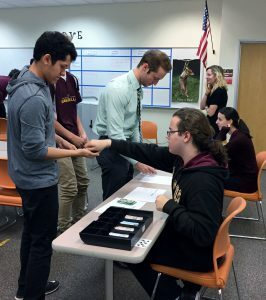 When a professional earns their APICS certification, they demonstrate valuable knowledge to help companies perform better. APICS also offers networking – opportunities for professionals to meet and learn from other professionals. APICS is proud to be transforming the way people do business, drive growth and reach global customers. Century Logistics was launched in 1997 by Stephen and Ann Basey-Fisher to provide cost-effective contract warehousing services for all types of businesses including new and dynamic E-commerce retailers. 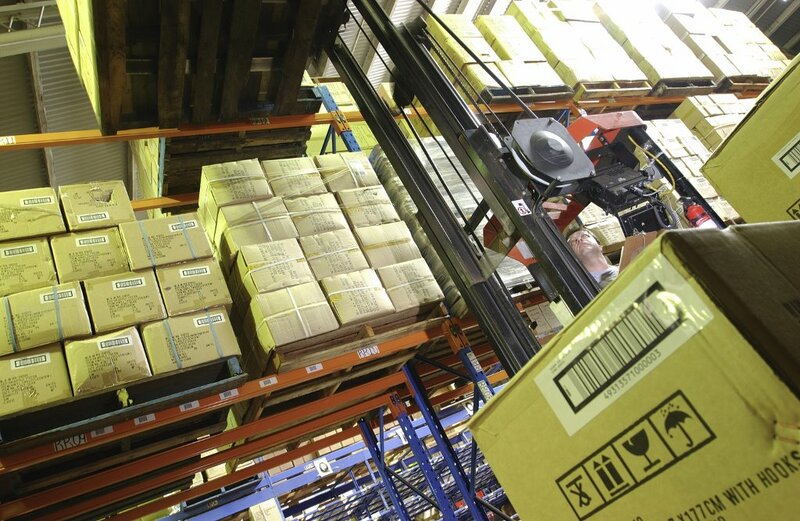 Providing a complete warehousing and distribution service allows our customers to concentrate on their business. 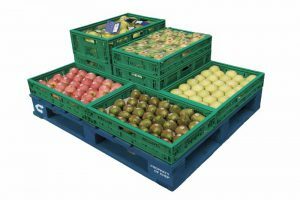 We collect their stock from the docks, unload it onto pallets and store it in our racked warehouses for as long as they want. When our customer sells the stock we then pick and pack it before delivering the products to the retailer. All the goods must be handled carefully by our hardworking forklift drivers. We employ around 50,000 people who manage the movement and storage of different products all around the world. We transport products by air, sea and road, ensuring that our customers receive the right goods in the right place at the right time, safely and securely. We handle a wide range of products including car parts, tyres, electrical products, food, newspapers, and even aircraft parts and medical equipment. There are different factors to consider for every product type that we handle and so our teams use their knowledge and experience to provide tailored services to meet the needs of our customers. The Chartered Institute of Logistics and Transport is the global professional membership organisation which welcomes everyone in logistics, supply chains and all transport. We promote excellence in all professional sectors including Supply Chain, Rail, Bus and Coach, Ports Maritime and Waterways, Aviation, Freight Forwarding, Transport Planning, Active Travel and Travel Planning. One of our roles is to promote the many and varied career pathways that exist in the exciting world of logistics and transport. 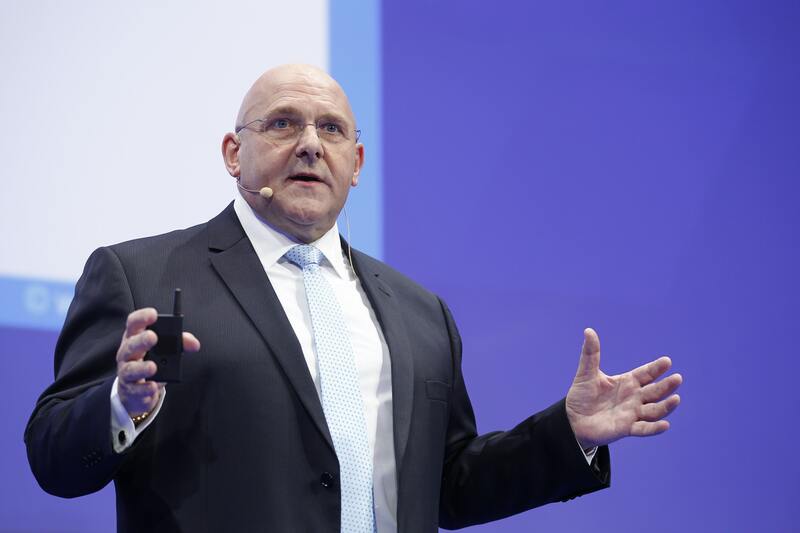 Getting people and products to the right place at the right time in good condition and at an acceptable cost is the challenge for all logistics and transport professionals. 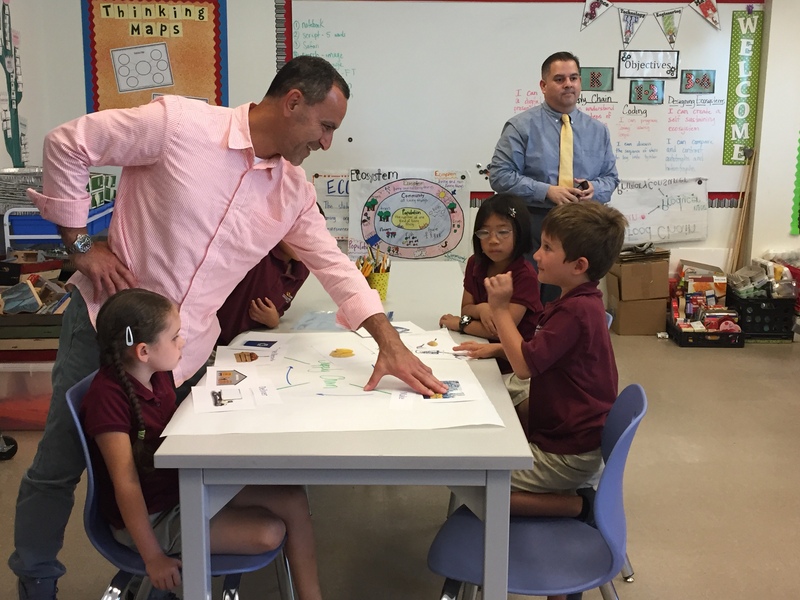 Thinking creatively, using our experience to tailor services to meet specific needs. Handling high volumes, enabling us to provide a cost-effective service, giving our clients a competitive edge. Opening up eCommerce opportunities to traditional freight forwarders, consolidators, mail handlers and e-retailers. 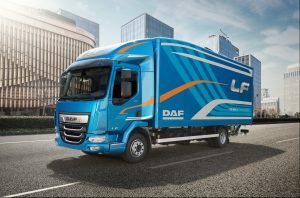 The DAF Range comprises the LF, CF and XF Series from 7.5 tonnes Gross Vehicle Weight up to 44 tonnes Gross Combination Weight and above in a range of 2, 3 and 4 axle rigid and tractor configurations. 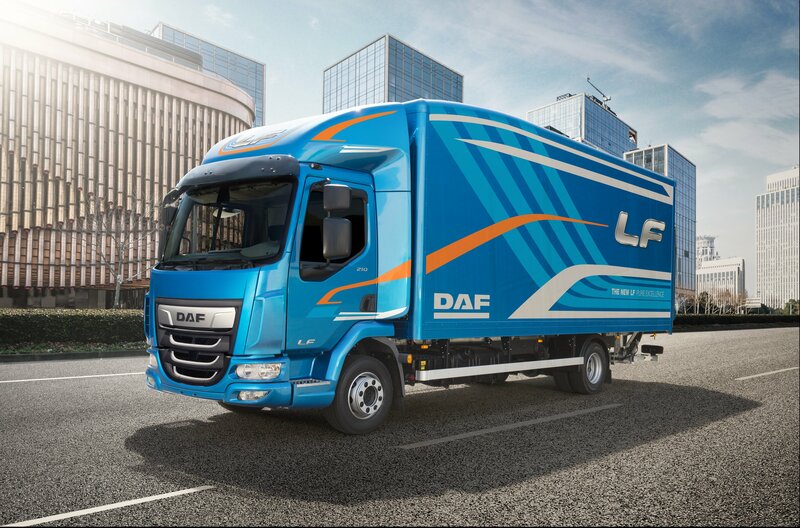 DAF products and services focus on providing the lowest operating cost per kilometre in the industry, excellent transport efficiency and maximum comfort for the driver. DAF manufactures its industry-leading trucks in the Netherlands, the United Kingdom, Belgium and Brazil. Customer support is provided through a global network of 1100 dealer locations, with over 130 in the United Kingdom. DHL Supply Chain stores and delivers just about everything you use every day, from the bed you sleep in, to the clothes you wear, the toys and computers you play with and the food you eat. We even deliver the fuel for the cars and buses you travel in! We use over 7,000 vehicles of all shapes and sizes, with 10,000 drivers who make deliveries day and night to ensure all these products get to our customers on time. 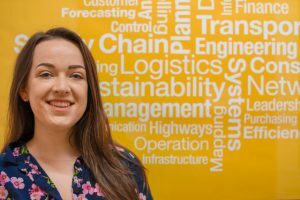 And with over 40,000 people work for DHL Supply Chain in the UK, we’re the biggest logistics company – not only in the UK, but the whole world! We’re EDGE Creative, a friendly and fully-integrated design and digital marketing agency that gets to know businesses inside and out. We provide creative ideas and effective marketing strategies to transform businesses and reach new heights! We craft innovative brands and imaginative stories to inspire audiences, combining strategy with our four core areas: creative, social, digital and networking – the perfect marketing mix. Our expert team based in Birmingham work with national and international clients, delivering bespoke solutions we can all be proud of. That’s why, in the world of creativity, we are the dreamers and the doers. EY is a global professional services firm committed to building a better working world — with increased trust and confidence in business, sustainable growth, development of talent in all its forms, and greater collaboration. We want to build a better working world through our own actions and by engaging with like-minded organisations and individuals. 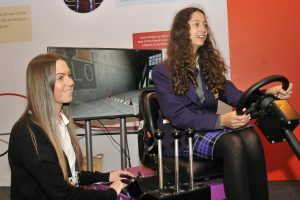 EY develops sustainable partnerships with schools across the UK. Each office-school partnership is unique, taking a ‘whole school’ approach designed to meet local needs. EY also offers many opportunities for young people to have a career with us from year 12 onwards. Freightliner is an established, award-winning Rail Freight operator with businesses in the UK, Continental Europe and the Middle East. Along with being a leading provider of intermodal and bulk freight haulage, Freightliner is the only rail freight operator with its own road fleet. 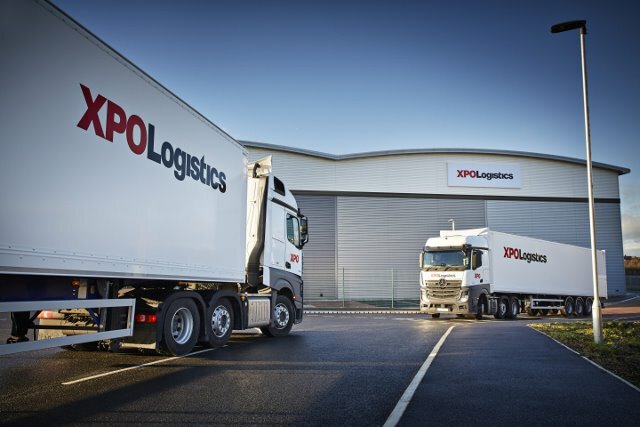 This unique combination allows us to offer our customers a complete logistics solution from start to finish. We operate 100 daily services across the UK, handling over 770,000 containers and over 12 million tonnes of bulk freight annually. As an organisation, we take great pride in delivering exceptional customer service, going the extra mile, while focusing on reliability and innovation. Freight Transport Association is a trade association that helps out and speaks up for thousands of companies who are involved in sending and transporting goods around the world. We advise and guide our Members on understanding legislation, developing their people and working out how they can transport freight more safely, efficiently and environmentally. We work on their behalf with Governments in different countries and with national and international regulatory agencies to help trade flow more freely. FTA staff regularly appear on TV, radio and webcasts to explain logistics to the public and the vital job it does for everyone, every day, everywhere. GS1 UK is a community of over 33,000 members working in retail, foodservice, healthcare and more. We are one of 112 independent, not-for-profit GS1 organisations, serving 2 million members worldwide. Our standards have provided a common foundation for business since the first barcode was scanned over 40 years ago. Our standards help our members to uniquely identify, capture and share information, wherever they operate in the value chain and whatever their size. To find out more visit www.gs1uk.org. 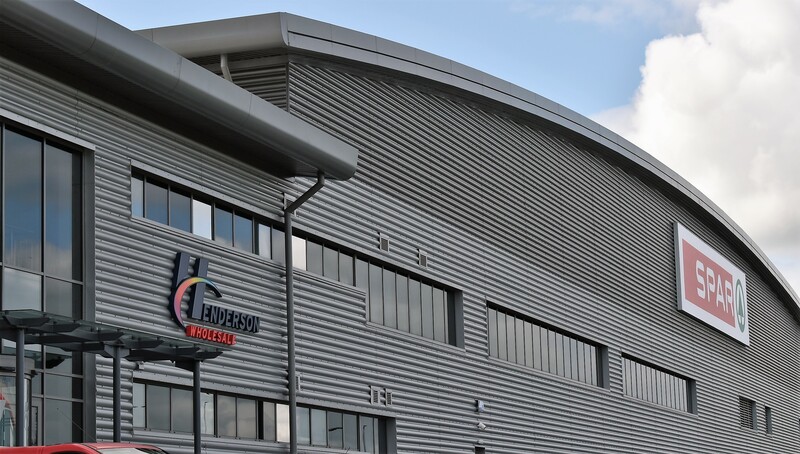 The transport and logistics team at Henderson Group play a vital role within our Foodservice and Wholesale operations. Supplying fresh, frozen, chilled and ambient goods to stores throughout Northern Ireland, our Wholesale logistics team work with our company owned stores and independent retailers to ensure everything you need is available in your local SPAR. 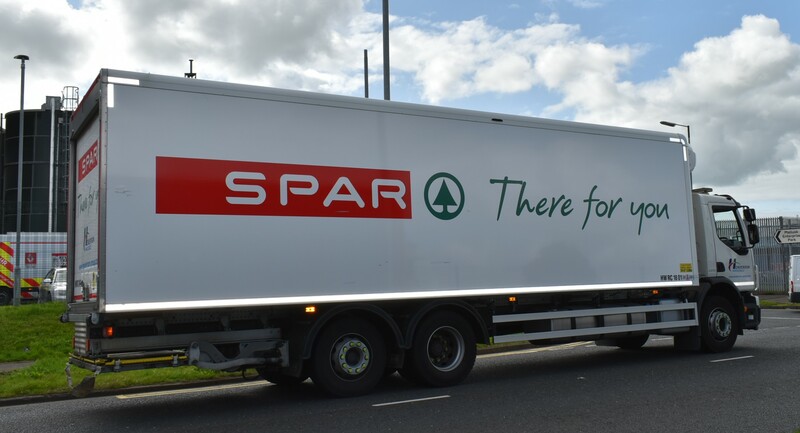 Our logistics team in Henderson Foodservice supply grocery and hygiene products to a wide range of customers throughout the Island of Ireland including restaurants hotels. Working out of our centralised headquarters based in Mallusk our teams drive both HGV Class 1 and Class 2 Vehicles. Hong Kong International Airport (HKIA) has an extensive global network covering some 190 destinations worldwide through around 1,000 daily flights by more than 100 airlines. Since it commenced operation in July 1998, HKIA has received over 60 World’s Best Airport awards. Located less than five flying hours from half of the world’s population, HKIA is the busiest cargo gateway in the world. In 2016, it handled 70.5 million passenger trips and moved 4.52 million tonnes of cargo. DOPsys, the World’s first certified Technical Distribution process, represents a new industry standard in last mile delivery. DOPsys is an internationally recognized standard, endorsed by CILT and supported by a variety of Global Companies such as Schneider Electric, VWR International and Waters Corporation. DOPsys provides Certified Partners with the processes to ensure they operate to best industry practice and includes staff training with a defined and focussed career path. DOPsys provides manufacturers with a consistency in service level of “last mile delivery” for all product handled by Certified Partners. The award-winning process is scalable and transferable globally ensuring Manufacturers Brand is being delivered to Industry Standard. John Lewis began trading in 1864 with the opening of its flagship store on London’s Oxford Street. Jungheinrich is a market leader of intralogistics and materials handling equipment worldwide. Unique in its capabilities to provide complete, ‘one stop shop’ intralogistics solutions – whether manual, semi or fully automatic – Jungheinrich offers a consultative approach to designing and implementing everything from forklift trucks and racking to fully automated, turnkey systems. Implementations are bespoke and in accordance with the precise needs of customers’ strategic business objectives. Jungheinrich offers the industry’s widest range of materials handling equipment in more than 600 truck variants, new or fully refurbished, and has one of the largest forklift rental fleets in the UK, supported by an extensive customer service network. The premier networking organisation for logistics and supply chain professionals to share best practice and leadership knowledge while learning about the latest innovations. FREE Member Networking meetings are held throughout the year on key topics for the specialist interest groups. 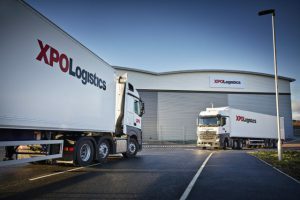 These include: The Emerging Leaders Group; Supply Chain Strategy Group; The Freight Leaders Alliance and the Independent Logistics Consultants Forum. Contact peter.acton@logistics-leaders.co.uk or visit the website www.logistics-leaders.co.uk to take advantage of many FREE member services. 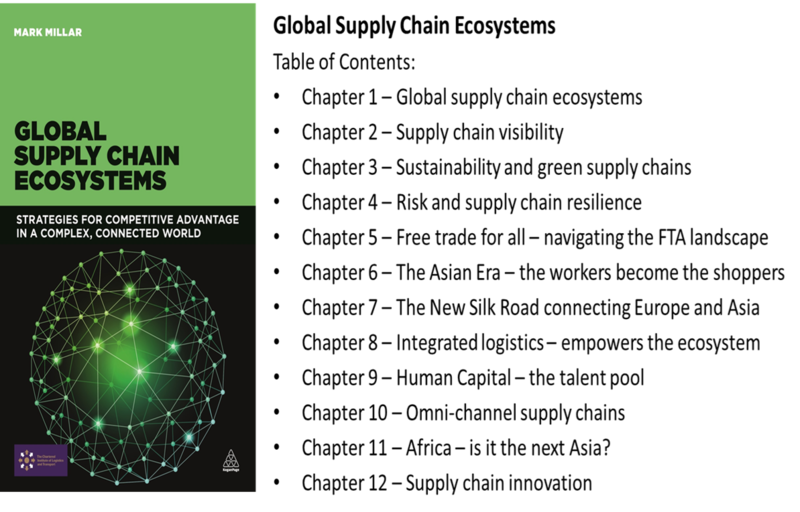 Recognised as a leading authority on supply chain and logistics, Mark Millar provides knowledgeable and independent insights that help clients make better-informed decisions about their supply chain strategies for the 21st Century. Advisor – Mark works closely with business owners on strategic initiatives which help them navigate the complex landscapes across Asia and explore new business opportunities. M&S was founded 129 years ago and has 776 UK stores and 420 international stores and nine dedicated international websites in over 50 territories in Europe, the Middle East and Asia. Marks & Spencer is an international, multi-channel retailer selling high quality, great value clothing and home products and outstanding quality food. 30 million customers visit M&S stores and M&S.com every week and the company employs 81,000 people across the globe. For more information please visit www.marksandspencer.com/corporate. MCC team is comprised of experts in supply chain Freight management, logistics solutions and supply chain. At MCC we are passionate about operating to the highest possible standards and we are committed to exceeding our customers’ expectations. The Eli Broad College of Business at Michigan State University is the leading North American university teaching and researching supply chain management. 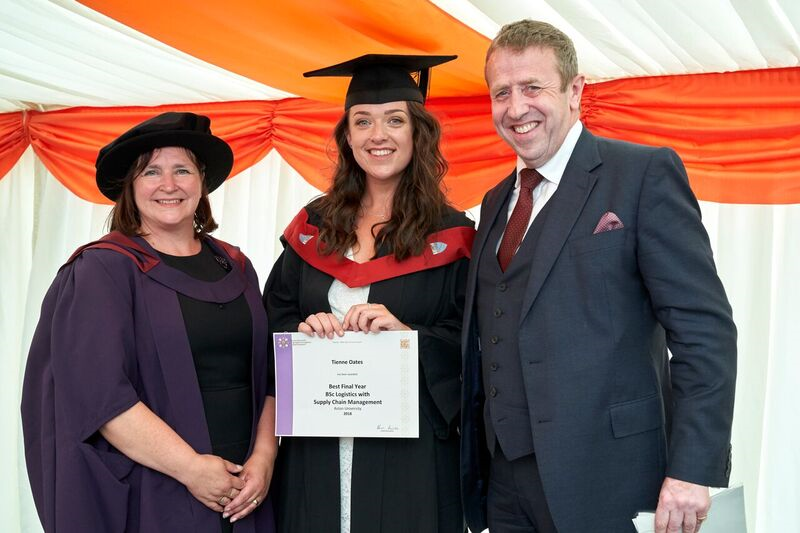 Every year, some 400 undergraduate students study for and gain a Supply Chain degree. We also have a master’s program in Supply Chain Management that is mainly online; and a Ph.D. program. Linking with the supply chain expertise, we offer a Railway Management Certificate Program and undertake research into the railway industry in our Center for Railway Research and Education. We recognize the importance of railways in the overall global supply chain for many household items. Established in 2008, Multimodal is firmly established as the UK, Ireland & Northern Europe’s premier freight transport, logistics and supply chain management event. Shippers and cargo owners attend to improve their businesses; by finding ways of moving their products more efficiently and by meeting new suppliers. The exhibition hosts some 300 exhibitors offering the latest logistics, technological and supply chain solutions from equipment suppliers, ports, hauliers, shipping lines, 3PL and forwarders. A seminar programme covers topics from the ‘Patterns of Global Trade’ to ‘Disruption technologies’ and lots more besides. 2019 also sees a focus on “tomorrow’s talent” including apprenticeships, training, education and recruitment. Nestlé is the world’s largest food and beverages company and is present in 189 countries around the world. We offer a wide portfolio of products and services for people and their pets throughout their lives. Our more than 2000 brands range from global icons like Nescafé and Nespresso to local favourites like Ninho. Our products include powered and liquid beverages, water, milk products and ice cream, prepared food dishes and cooking aids, confectionery and petcare. Nestlé is based in the Swiss town of Vevey where it was founded more than 150 years ago. We employ around 323,000 people across the world. Nisa Retail is an award-winning group which helps retailers flourish in the retail market by distributing quality and competitive food at scale. Our ethos is to support communities around the UK by helping independent retailers make a real difference to their community. Nisa’s retail strategy is to deliver benefits for independent retailers and help them grow their business in an increasingly competitive market. In 1967 Raymond Ackerman bought four small grocery stores in Cape Town, which he then grew into a supermarket empire over the following decades. Today Pick n Pay is the second largest supermarket chain store in South Africa stocking customers’ groceries, clothing and other general goods. The supermarket also trades in other regions of southern Africa, such as Botswana, Zambia, Zimbabwe, Lesotho, Namibia and Swaziland. Pick n Pay employs many people and they work hard to be kind to the environment such as selling eco-friendly shopping bags and only selling sustainable fish. For more information, see the Pick n Pay website. Rail Freight Group is the leading representative body for rail freight in the UK, with a membership which includes some of the biggest names in logistics along with many smaller companies, all of whom contribute to the success of rail freight. Our members include freight train operators, ports, terminal operators, property developers, equipment suppliers and support services. SHD Logistics Magazine is a bit like an iPad that you don’t need to plug in which is full of useful information for people who work in fast-paced logistics. Our exclusive interviews are with the people who have the best ideas on how to move goods across the UK and the world, whether it’s the latest Nikes or a tropical fish! The machines we talk about, from robotics to forklift trucks, are the type of kit you would see inside a warehouse ensuring things run smoothly and goods are delivered on time. Good news! It’s available on screen at www.shdlogistics.com and we have a podcast too. Established in 1968, TT Club is the leading provider of insurance and related risk management services to the international transport and logistics industry. As a mutual insurer, owned by the industry for the industry, the Club provides specialist underwriting expertise, a global claims management network, and first class risk control and prevention advice. Membership comprises the entire freight supply chain on land, sea and air – cargo interests, freight forwarders and logistics operators, ports and cargo handling terminals, shipping lines and owners and operators of transport equipment. 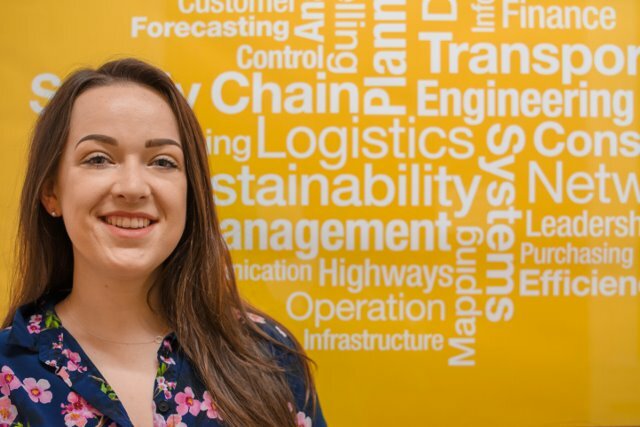 We work to make the logistics, transport and supply chain profession an attractive career of choice and to attract, retain and develop talent within that profession to keep Great Britain moving and underpin our economy and society and protect the environment. We work with Government to inform its policies, with the Education Sector to raise awareness of the benefits and opportunities of employment within the profession and with employers to attract, retain and develop the best people, skills and talent necessary to secure the successful growth and development of their businesses. Waitrose has 300 shops in the UK and Channel Islands and employs 55,000 partners, as all employees are known. Instead of being owned by shareholders and the City, the company is owned by its partners, who have a say in how the business is run. Waitrose provides a wide range of imaginative and nutritious food to inspire its customers. The business has a reputation for the quality, variety and freshness of its food. We champion British produce, supporting UK farmers and suppliers. We reduce packaging, waste and CO2 emissions and responsibly source our food to look after environment. WCS is a global provider of supply chain technology, services and solutions. Its products and services make the process of moving and monitoring products through the supply chain more efficient, saving money and time. As supply chains get more complex with the ever-evolving business of buying goods online, and speed of delivery increasing, WCS continues to develop innovative products that supports its customers across the globe enabling them to keep pace with the speed of change and helping them remain competitive. We deliver a product that allows retailers to meet customers’ expectations of getting their products anytime, anywhere, any place. 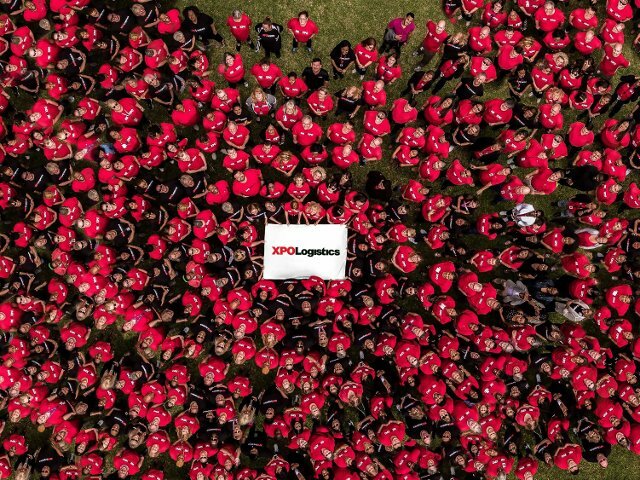 XPO Logistics is a top ten global logistics provider of cutting-edge supply chain solutions to the most successful companies in the world. The company operates as a highly integrated network of people, technology and physical assets in 32 countries, with 1,505 locations and more than 97,000 employees. XPO uses its network to help more than 50,000 customers manage their goods more efficiently throughout their supply chains. Ningbo Zenith Passion Imp. and Exp. Co. Ltd. was established in 2007. We have professional capability to develop and research products with an overseas trademark, 20 domestic brands, and 64 patents registered. In 2013, we achieved the Award of Major Patent Holder and Famous Export Enterprise in Ningbo. Mainly we deal with daily-use items, hardware tools, plastic products, electronic appliances, stationery, pet toys, etc., exporting to Europe and America through long-term cooperation partnerships with many foreign large chain supermarkets. There are nearly 100 employees in the company. The concerted efforts and hard work from all staff make the company competitive in world markets.